Ep 66 Superman Returns : Do You Expect Us To Talk? 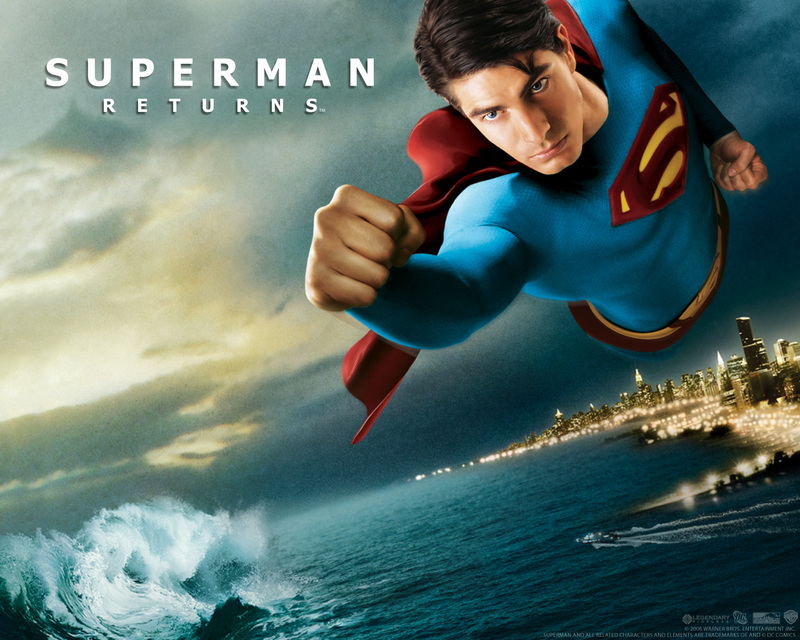 So we finally reached our final adventure with The Man of Steel in Superman Returns. The 2006 film in which Bryan Singer left the X-Men to make a love letter to the original Richard Donner film. Starring Brandon Routh, Kate Bosworth and Kevin Spacey, the film picks this from the original two films and superman has been gone for 5 years looking for the last remains of Krypton. Upon returning, he finds the world has changed from where he left it and now must adapt internally as the world gains back its saviour. Join Becca, Chris and Dave as we talk about Superman’s main ability of lifting stuff, what cinematic universe should Roger Moore’s Bond join, the lack of fruit, Kate Bosworth’s failed attempts at smoking and how desirable is Lex Island and who did he commission as a cartographer for it’s graph. This entry was posted in Do You Expect Us To Talk? and tagged Brandon Routh, Bryan Singer, cinematronix, Dave Bond, Do You Expect Us To Talk?, Eva Marie Saint, film, films, Frank Langella, James Marsden, Jon Peters, Kate Bosworth, Kevin Spacey, Lex Luthor, Lois lane, Parker Posey, podcast, Rebecca Andrews, review, Richard Donner, superman, Superman Returns by Chris. Bookmark the permalink.